Facebook, the top social media network enjoyed being the most favorite social media platform for many years. This Platform was the most favorite social media network, among people from every age group. During the last decade, Facebook has got success among the social media networks. Especially teenagers loved to stay on Facebook to communicate and spear the time. Facebook seem to become the most common way to communicate. This social media network was favorite of every age group. But it attracts youngsters the most. People of the age group 13 to 21 years love to spend time on Facebook. But according to a recent report, the popularity of Facebook among teenagers is decreasing. Facebook was dominating the social media just because of teenagers. But now most of the teens love to socialize through other social platforms like Snapchat, Twitter, Instagram etc. Facebook still owns more than a half of social media users’ of age group 13 to 17 years. According to a survey 50% of teenagers of ages 13 to 17, use facebook. But according to the survey, it is less than the previous popularity of Facebook. In an opinion poll that was made to survey popularity of media networks among teenagers. The report says that 85% people polled that they use YouTube, 72% voted for Instagram and 69% said Snapchat. 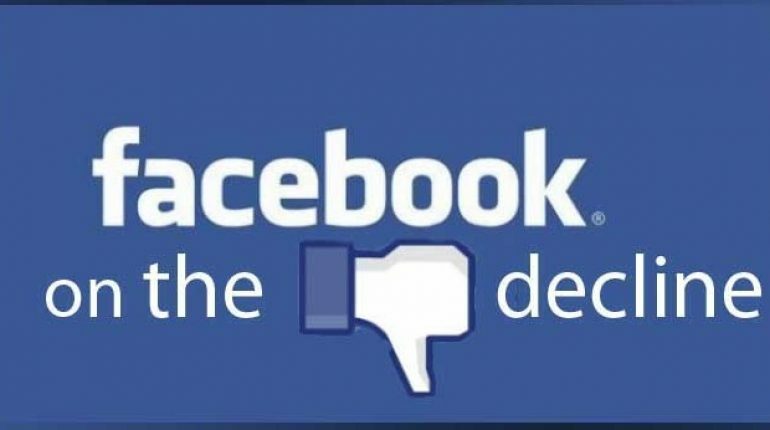 Facebook was polled by 32% people only. As another research says; At the current time, out of 100, Snapchat is used by 35%, YouTube holds the second rank by 32%, Instagram is in the third position with 15% and Facebook holds 4th rank among the teens with 10%. 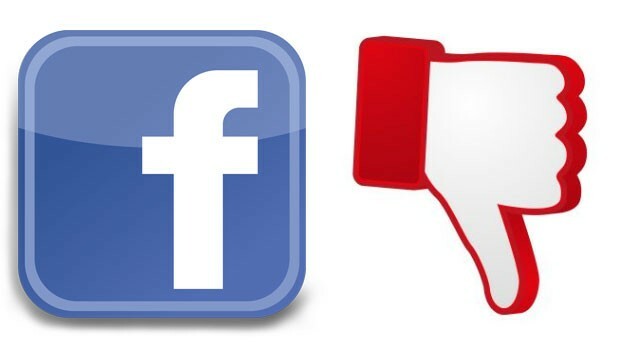 Facebook is going towards losing its dominance over Social media networks. There are many key factors behind this fact. One of the main factors is recent scandals that Facebook faced. Facebook faced privacy concerns. Many questions raised on Facebook security after Cambridge Analytica scandal. 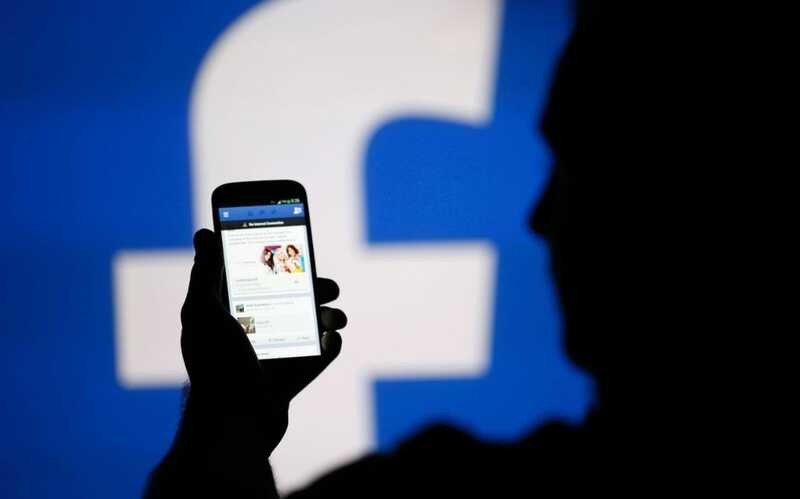 People have started deleting their accounts from Facebook, due to privacy risks. Other social networks have started offering more interesting features to attract users’ while Facebook isn’t showing up with something new and attractive. That’s why teenagers are shifting to other social networks.